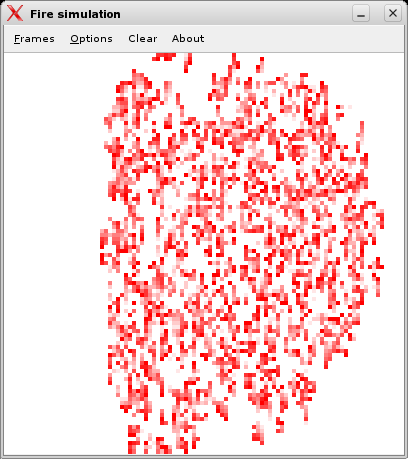 A simple application that uses cellular automaton. Push ‘A’ key to animate. Try to set various options and see differences. Nice to play for a while.